A retired high school English teacher, he undertook the development of the Pembina Manitou Digital Archive and has served as its archivist since 2012. He has created an extensive website containing digitized local newspapers, history books, obituaries, and cemetery transcriptions. As the President of the Manitou Opera House Foundation, he fundraised to build an addition on the Opera House that opened in 2016. He is presently working on a project entitled “Bring Nellie Home,” which entails moving two houses lived in by Nellie McClung into Manitou to become a permanent museum. 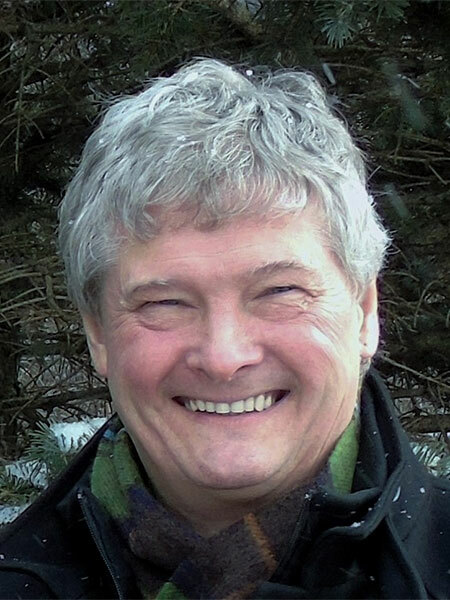 His other interests include fostering choral music in southern Manitoba and his work as an Anglican priest with the Pembina Hills Parishes. He is also a Speech Arts Adjudicator and coaches public speaking and dramatic arts. In May 2017, he received a Lieutenant Governor’s Award for Historical Preservation and Promotion in recognition of his exemplary community service.